Maylands Mobile Data Recovery - Lost valuable photos on your phone? Perth Data Recovery aim to maximise the chances of a successful data recovery from every make and model of storage device, while offering the ultimate customer service experience. Digital data can plays a vital role in both businesses and personal lives for people in Maylands, and can have a devastating impact if lost. iPhones contain lots of photos, music and other files. Perth Data Recovery can help get them back. A lot of people rely on their iPhones as their main or only communicate link to keep in touch with the rest of the world. Many people's first reaction when their iPhone breaks down is one of panic, often however it may not be as bad as it seams with a lot of the data being recoverable. Perth Data Recovery can recover files and data off all iPhone models from both mechanical and electronically damaged devices, even if severely damaged. Our service is quick and efficient, in as little as 24 hours the data can be recovered and returned to you. 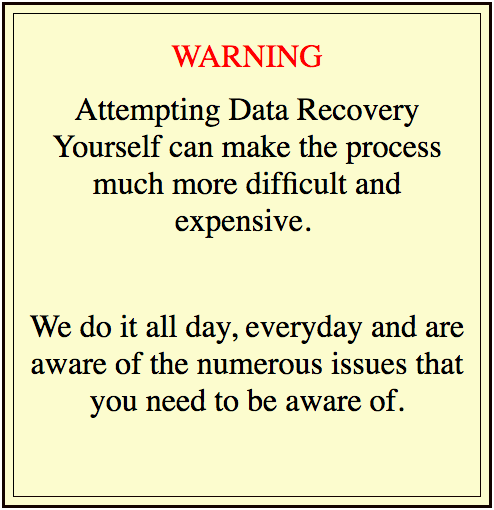 Perth Data Recovery's data recovery service can be broken down into three simple steps. The first step is diagnosis, in this step one of our many qualified engineers will inspect your device and provide an estimate on how much data is retrievable and how long it will take along with a quote for the service. This quote will remain the same regardless of whether or not the job is more complex or time-consuming than initially estimated. The second step is the recovery process. One of the engineers will extract the data from your iPhone without causing any further damage to the device. In many cases, the iPhone will be still be functional after the data recovery has been completed. Perth Data Recovery aims to recover as much of the lost data as possible from the devices for customers from Maylands. The final step is delivery of the data. Once the files have all been extracted you will receive a list detailing our results. Then you can choose to have us upload the salvaged data onto a device or cloud storage. Phone data from Android devices can be retrieved in many cases. Losing important data such as, contacts, priceless photos, song collections and various other data from our smartphones is many of us have had happen to us. No-one ever backs up their device as often as they should, so inevitable something of importance is bound to be lost. Perth Data Recovery aims to help customers from Maylands to recover as much of this lost data as possible. With most cell phones when data is deleted the phone marks the data as deleted preventing it from displaying on the phone. This data can be immediately overwritten by the phone or can can be available for recovery until new data overwrites it. New data is often written over deleted space first resulting in only the most recent data being recoverable. While undertaking the recovery process copies of the data are made in order to preserve the original files. Upon receiving all of the salvageable data from the drive we will then proved you with a a detailed file list. We also are able to transfer recovered files onto any device of your choice including uploading to cloud storage. Do you have an issue with your computer? Our partners are Century IT Consultants can identify & Fix Computer Problems Fast. 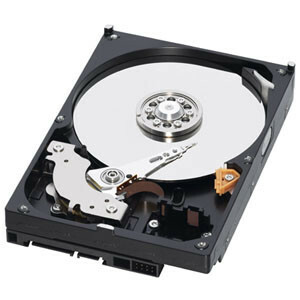 We are also specialists in hard drive data recovery for Maylands residents. For more information on Perth Data Recovery's, mobile data recovery in Perth or on the range of internal and external hard drive data recovery services we offer Maylands customers, please don’t hesitate to contact us on Ph:(08) 6465 4444.